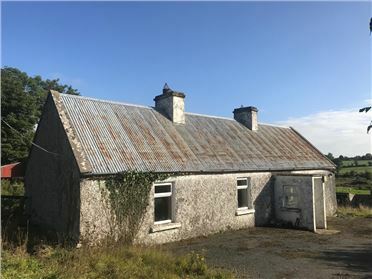 Cottage Situated in the heart of North Longford's lake district, this is a derelict dwelling situated on C.1.16 acre site. 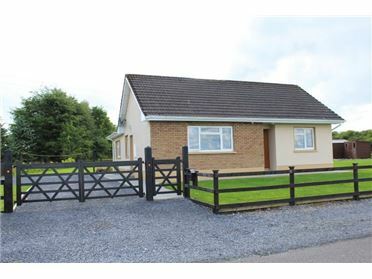 Located just a 5-10 minutes drive from Granard and Ballinalee, while the parish of Colmcille and Aughnacliffe is just a five minute drive also. 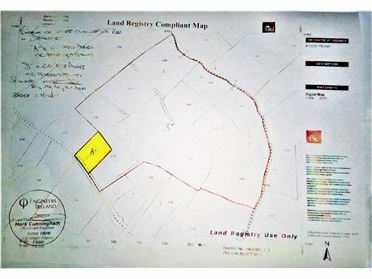 Maps and further details with the sole Auctioneers. 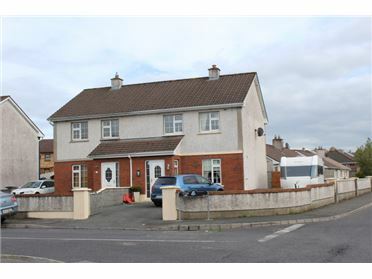 3 Bed Semi-Detached House - 95 m² / 1023 ft² Very well presented three bedroom semi-detached house in Grian Ard, just off the Ballinalee Road. 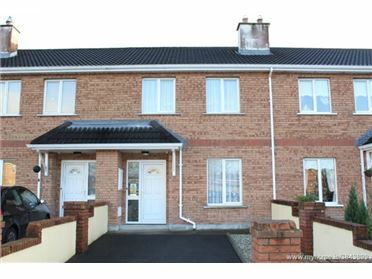 Located just 10 minutes walk to Longford town centre, this house is ideal for an investor or as a family home. 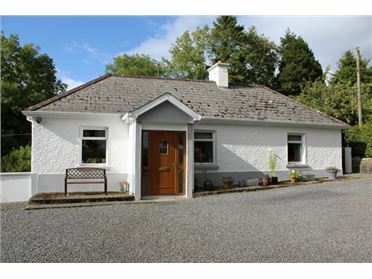 All schools, churches, shops and cinema, etc are just a stroll away. 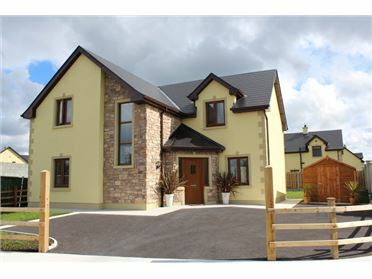 The accommodation comprises of an entrance hall, kitchen / dining area, sitting room, three bedrooms and bathroom. 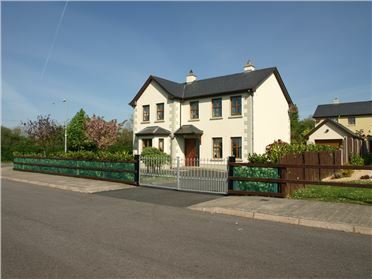 The property measures approximately 95m². 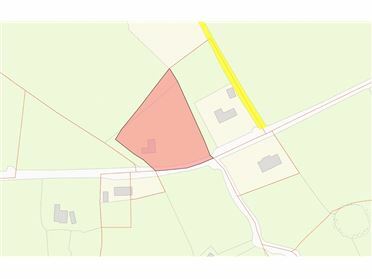 Site - 0.75 Acres C. 0.75 acre for sale at Bawn, Drumlish Co. Longford. 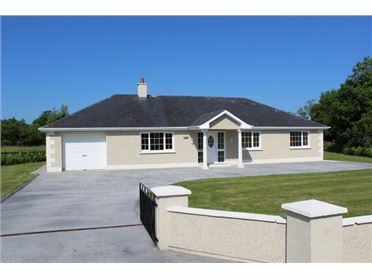 Situated close by to Killoe, Newtownforbes, Melview and Longford Town.